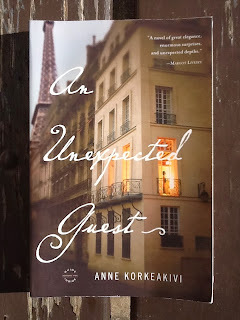 An Unexpected Guest by Anne Korkeakivi is an intriguing book of many layers and many storylines. Set in Paris, we meet Clare Moorhouse, the American wife of a British Diplomat whose world is turned upside down in the space of one day. She finds herself with 24 hours to organise and host a very important dinner for diplomatic guests and delicately deal with the staff issues this brings. In the midst of this, their son appears in Paris after an incident at his UK boarding school and a chance encounter in the street involves her in a terrorist incident. With all this on her mind she starts seeing a face in the crowd and a part of her past threatens to return and haunt her. However, Clare is a cool, calm and very organised wife and mother. Throughout all this she never appears to be stressed by these events and she never panics or raises her voice. If anything it all seems to make her stronger and as the book (and the day) progresses, events not only become clearer for the reader, but for her too. Decisions need to be made, but can she accept the consequences? I was totally taken in by the unexpected storyline, even though at first Clare, with her cool attitude and hidden secrets, didn’t seem the sort of character I could warm to. However as we learn of her inner turmoil and the passion that she has swept aside over the years, plus her obvious strength, I grew to like her. The narration moves smoothly from the past to present and back again and it is a fast paced read that kept me page turning well into the night. There is action and lots going on, but it is not a book for adrenalin junkies, as despite the twists and turns I found it to be a very calming read. When I reached the end I thought it was perfect, with just enough detail given to conclude the story and I’m looking forward to reading more from Anne. An Unexpected Guest is published by Little, Brown and Company and is available as a paperback. 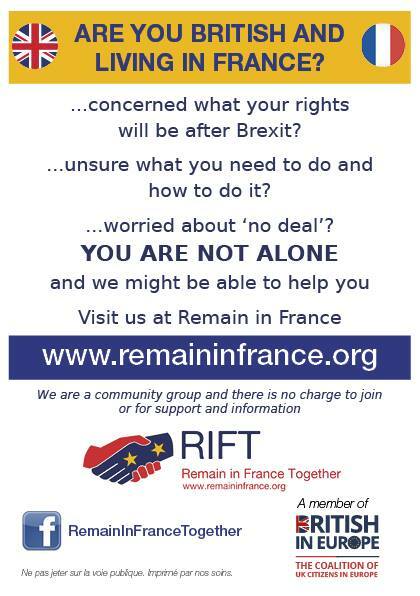 A link to Amazon.co.uk is below. This post has been linked to Dreaming of France. This sounds like something I might like -- I prefer calmer reads sometimes. Me too Joy. If they are too exciting I have to stop reading and have a break! I am 100% wimp. Sounds like a good read! We will definitely be featuring it. Thanks for the great review! Thanks! 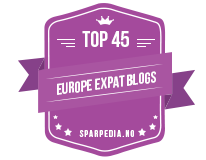 The US, Paris and Dublin, lots of locations for you, but great descriptions of Paris! This sounds a lovely read. Thanks Louise, I really enjoyed it.